production, if anyone can help with this info, please mail me. a little luck used about 50 Euros (70 US$). The Sample Set is about 38 WAV Samples at 24bit/48khz. explanatory. 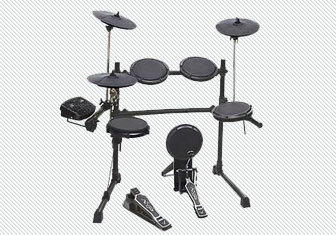 Quality made in Sweden it’s some kind of superpower Drummachine. much more, you have more a little Studio than a Drummachine. Simply powerful. The Machine is actual technology, the price about 1.200 Euros (1.550 US$). The Sample Set is about 424 WAV Samples at 24bit/48khz. with a realtime Sequencer (like Fairlight). 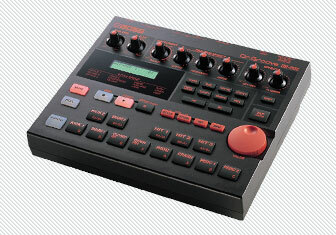 itself cost only a tenth of a “real” Drum Machine. The Sample Set is about 32 WAV Samples (all 4 original Sets) at 16bit/44khz. 3 Track Sequencer, 24 Voices and resonant Filters… – quite a lot for a small Machine. 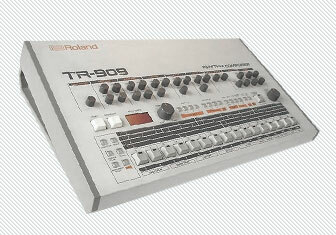 In fact it’s Roland, so the Quality of the Machine itself and the Sounds is good. It’s working area ranges from Hip-Hop and Latin Music over Drum’n'Bass to Techno. 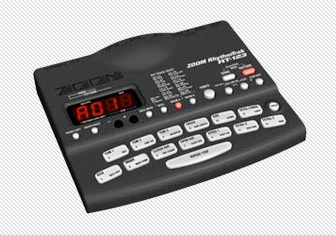 The Sample Set is about 208 WAV Samples at 24bit/44khz. 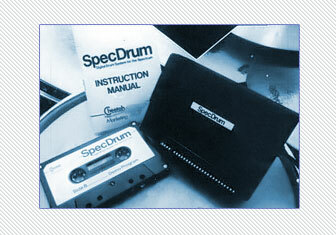 Today i like to start a series not directly associated with Drumsamples… – Webradio. 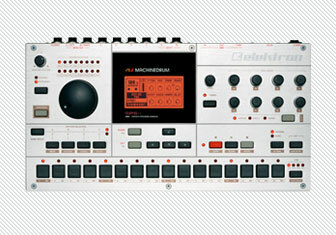 Webradios in the World, featuring House, Minimal, Techno, Trance, Drum’n'Bass and similar. Quality first, and minimum of 128 kbit/s streaming in MP3 format. 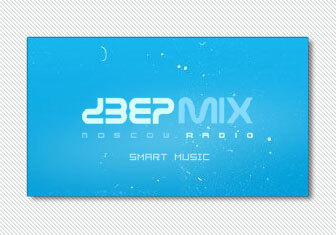 This time it’s DeepMix Moscow. Some years ago i found this gem from Russia. Music without sounds of this Monster from 1983.
mostly 16bit/44khz. Its online and you can get it via samples.kb6.de. 3rd April 2009, i think it’s time to start the complementary Blog to my homepage samples.kb6.de. 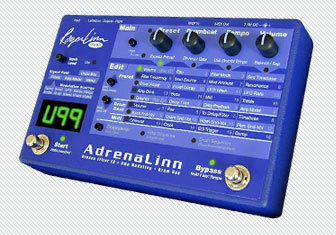 of Linn Adrenalinn Drum Samples. The Set contains 40 mono WAV Samples at 24bit/44khz. 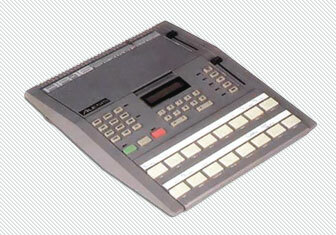 Versions (V2 and V3) of this Machine, but i dont know if there are different Samples in it. If you can offer any Info or new Samples, please contact me.